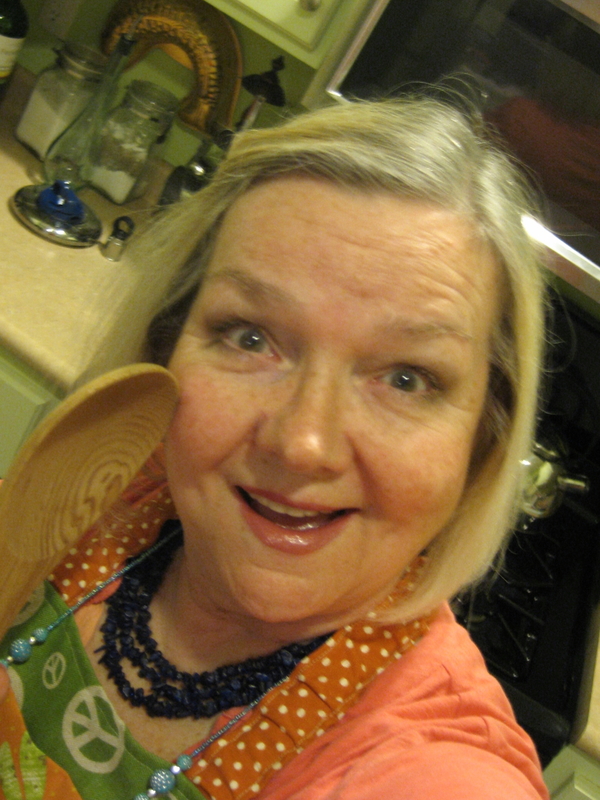 Patsy R. Brumfield writes the Southfacin’ Cook column on NewinNOLA.com. In her column, she teaches you how to cook a classic New Orleans dish like a native. She also focuses on traditional Southern food that should be in your repertoire. Patsy gets her kitchen cred from her part-French grandmother, Rosalie Dial. She’s also an avid reader of cookbooks and is known for her gumbo at the church bazaar. Plus, Patsy worked for The Times-Picayune in the 1970s and has eaten her fair share of New Orleans food over the years. When she’s not cooking, Patsy is winning awards for her courts and investigative coverage. She most recently was a senior reporter at The Northeast Mississippi Daily Journal in Tupelo, Miss., and now she’s working in Jackson, Miss. She gets to New Orleans frequently to visit her daughter and to sample the local cuisine. Read all of Patsy’s stories here.